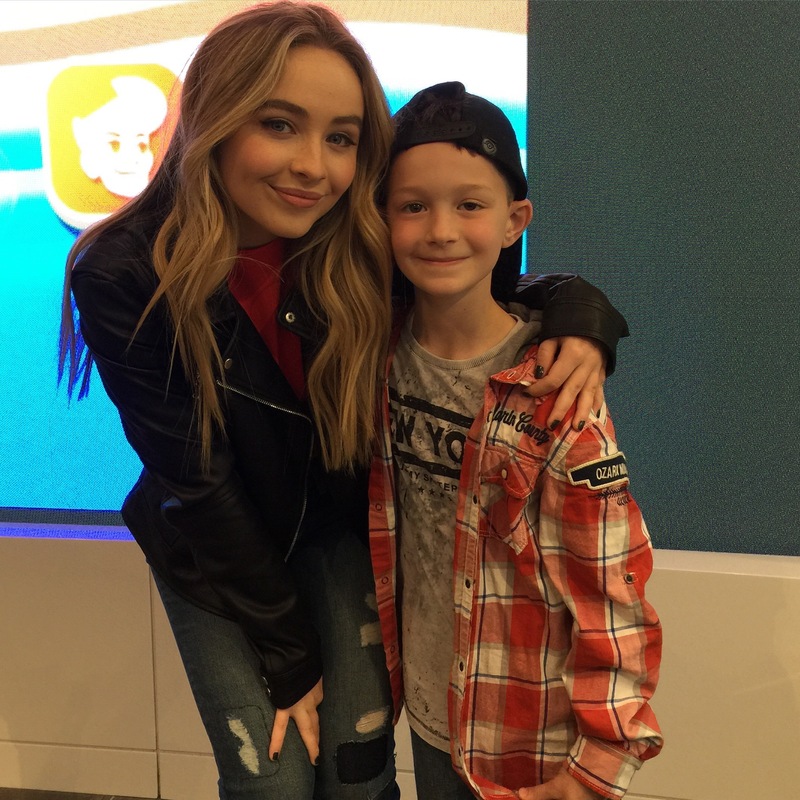 Disney Channel actress Sabrina Carpenter, or as I know her Maya Hart, stopped by the Nintendo NY store for a Disney Art Academy preview event. Spending the morning with playing and getting lesson in Disney Art Academy from Sabrina Carpenter was AWESOME!! Take a look, at my video below I will admit I was a little shy, how can I not be?! Have you ever been shy meeting a celebrity? Tell me about it below in the comments. A tweenager with Cool Hair exploring NYC and beyond!